My name is Jamie Tench, an actor of some repute. You may have seen me recently in Midsummer Murderers or the Space Ship series of films where I play Gubbin, the Yorkshire engineer of the SS Michaelmas. 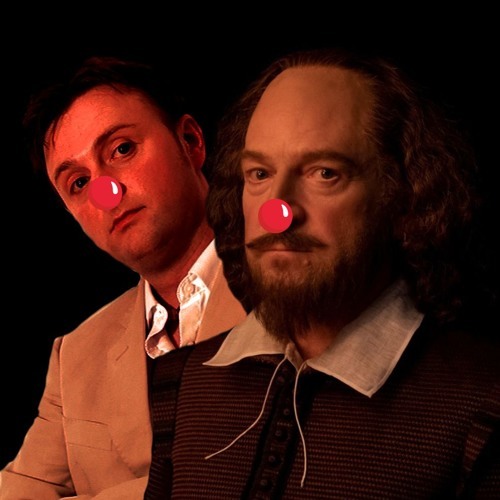 It will be my absolute pleasure to bring you all of Shakespeare’s sonnets on Red Nose Day. A day of sadness for many people who have lost their complexion to alcohol.